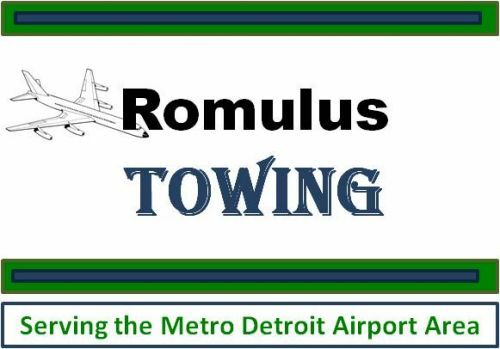 Romulus Towing offers responsive and dependable tow truck service in Canton Township and the surrounding Wayne County and the surrounding Detroit Metropolitan Airport (DTW) Area. Need quality and reliable towing at an affordable price? Need a tow truck for an emergency or just simply to move a car? Give us a call. We'll be there! 25 times over the past 30 days.